Our annual Bunnings BBQ fundraiser was held on Saturday 4th June 2016. 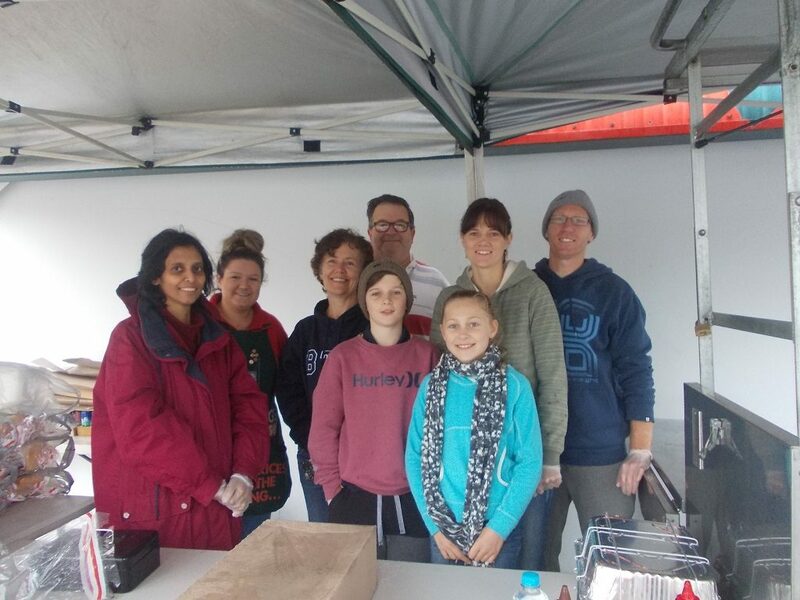 Despite the ordinary weather, there were still plenty of Bunnings customers looking for a sausage or two, which meant that our volunteers were kept busy. We made a profit on the day of almost $1,300. A huge thank you to all of the volunteers from the club who served and cooked during the day. 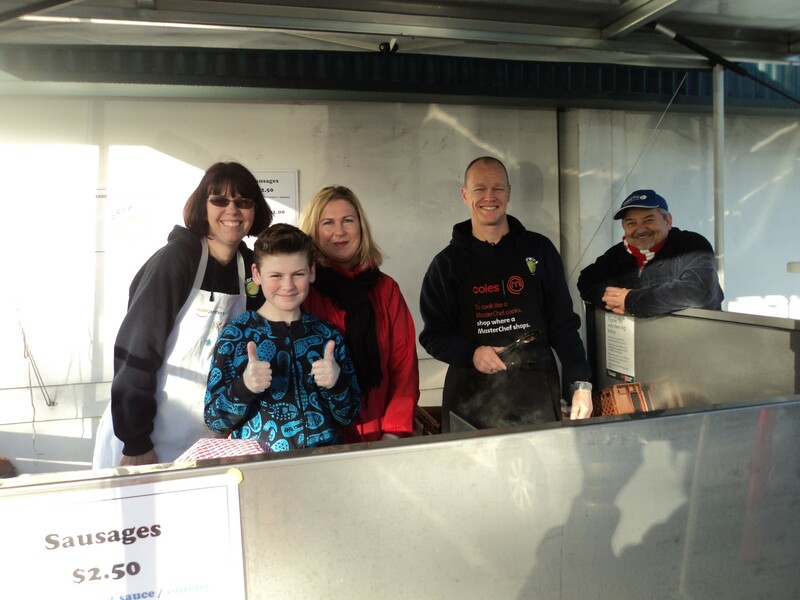 Our annual Bunnings BBQ fundraiser was held on Saturday 7th March 2015. The weather was fantastic all day which meant that our volunteers were run off their feet serving the steady flow of Bunnings shoppers queuing for a sausage. We made a profit on the day of approximately $1,400, almost $500 more than we raised last year. 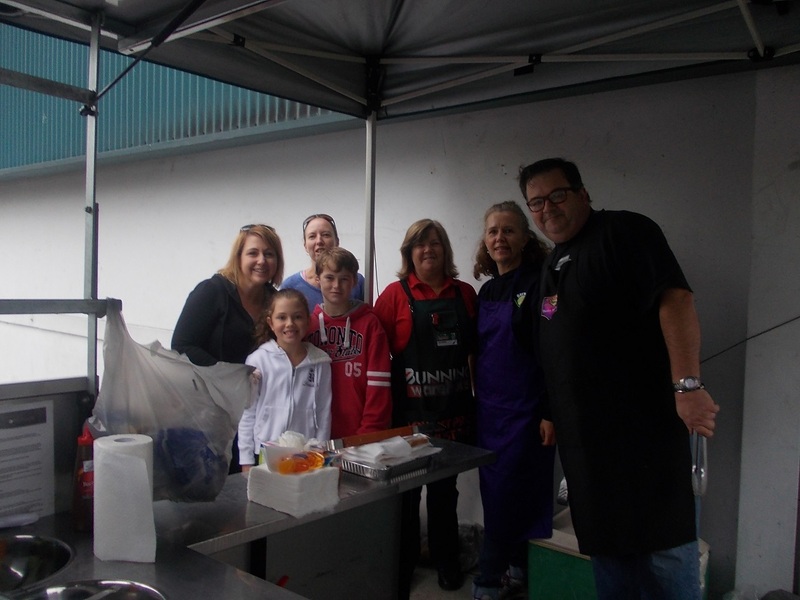 Our annual Bunnings BBQ fundraiser was held on Saturday 5th July 2014. Although the weather was miserable for most of the day, there was a steady flow of Bunnings shoppers queuing for a sausage and we made a profit on the day of approximately $920. 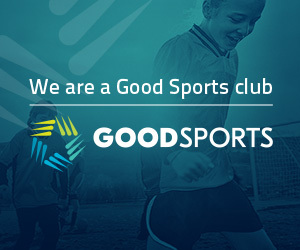 Doris Hallman, Georgina Hynd, Jackson Hynd, Sue-Anne Lewis, Nicole Mellas, Kon Mellas, Sally Robertson, Jake Robertson, Kerrie Crawford, Lee Roncari, Jeanette St Clair, Jodie Honey, Sharon Bermingham, Evyn Bermingham, Kim Fielding, Shane Fielding and Chris Maniatakis.